We raised over $100K in the 2017 Holiday Fundraiser and we couldn't have done it without the support of our board, friends, family, students, mentors and volunteers. 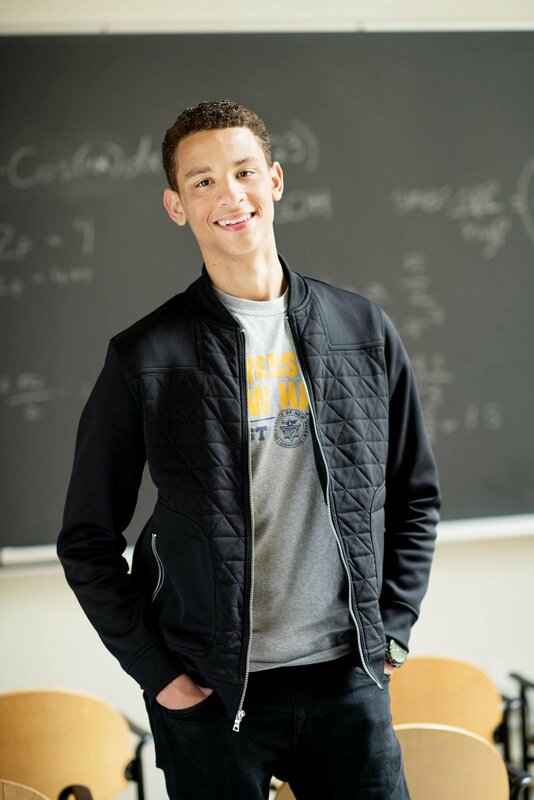 From all of us at Minds Matter including Julio Garcia (MMB '17 and University of New Haven '21) we deeply appreciate your support & commitment to our mission! THANK YOU to everyone who generously donated to Minds Matter Boston on #GivingTuesday - we raised over $7,500! It's #GivingTuesday! On this day dedicated to giving back, you hold the power to impact the life of a student with a gift to Minds Matter Boston.